All sorts of extracurricular activities are offered to the student so that get complete chance to develop their talent to their desires. 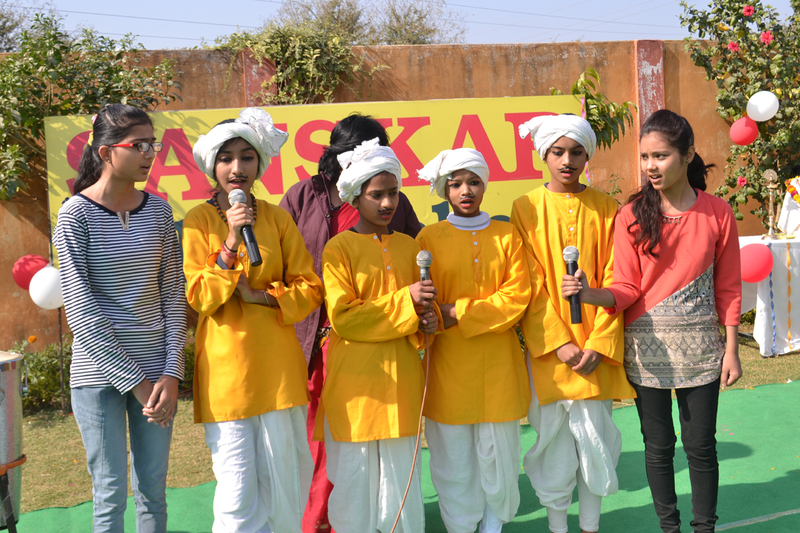 Sanskar Public School was founded on 21st Feb. 2008 by Gaya Prasad Gupta. The School has its own campus which is eco friendly, pollution free, well built and equipped with latest artifacts it lies in the heart of the city and is easy to approach. 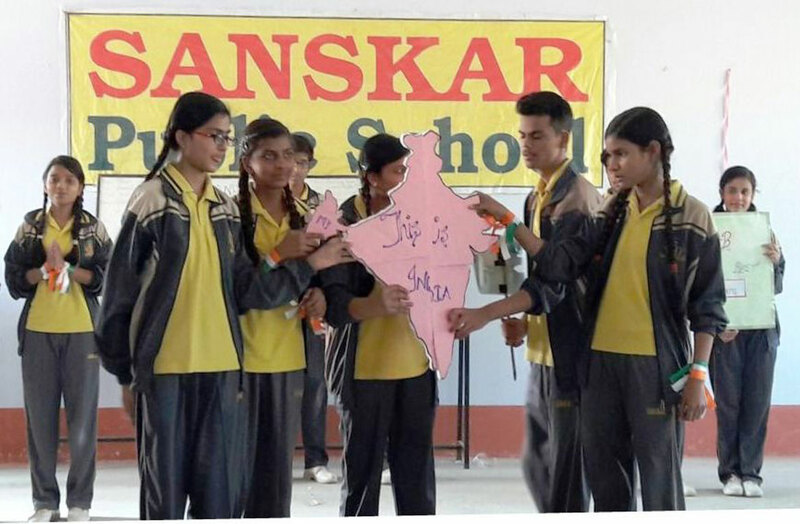 We at “Sanskar Public School” are committed towards meeting the challenges of the modern era.. dovetailing much of the methos of the new post-independence India into its educational program.We Provide value Based Education. Privately managed, the school is a secular co-educational one integrating into its curriculum concern for the environment, the spirit of community service and international peace and brotherhood.Besides spacious class-rooms and playgrounds, we have fully developed facilities for each department, with Maths and Science Laboratories, a Computer Resource Centre, well stocked libraries, and a Teachers’ Learning Centre. At the end of class the students appear for an All India examination conducted by the Central Board of Secondary Education and indian philosophy. Students Class I to V for timing 8:00 AM to 12:00 PM. From 03/04/2019 to 30/04/2019 by order Collector Gwalior. Students Class VI to XII for timing 8:00 AM to 12:00 PM. From 03/04/2019 to 30/04/2019 by order Collector Gwalior. Office Timing 8:00 AM to 3:00 PM . 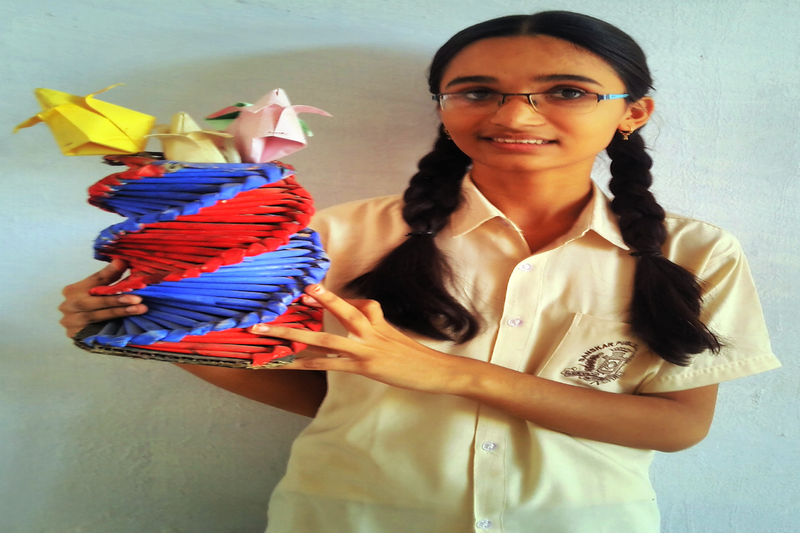 Sanskar School finds every student achievers creativity. and we work student goal. 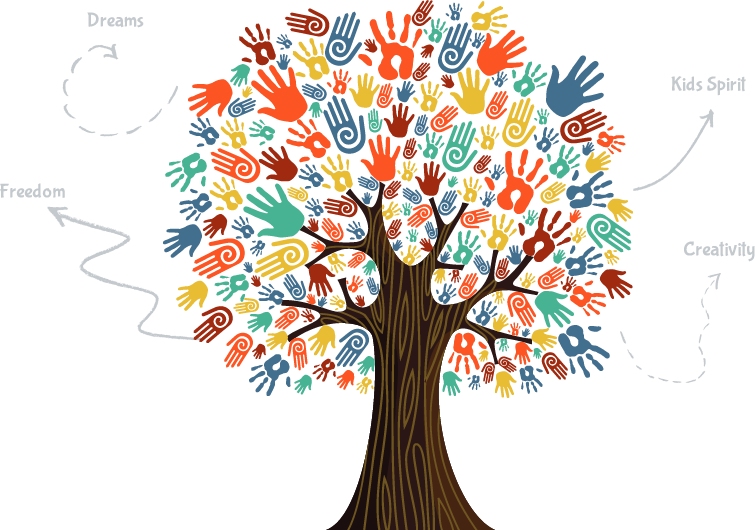 Sanskar school based of practice and learn every thing from Education. 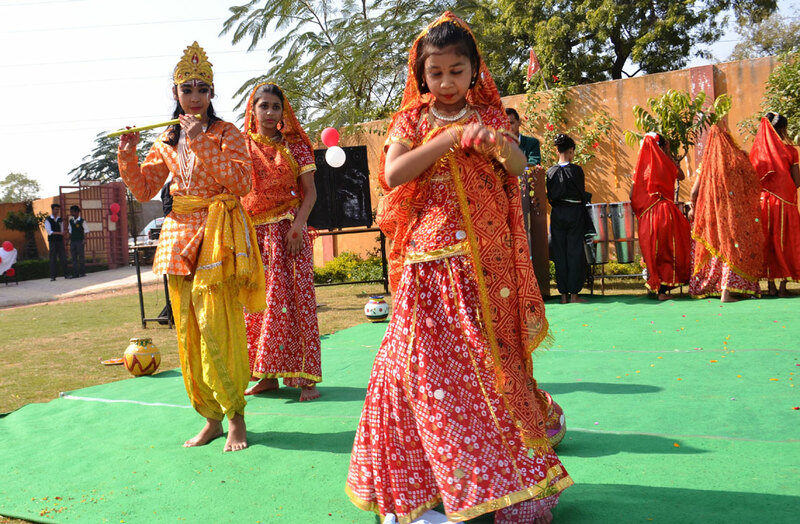 Sanskar school provides active learning facility program every week and any occasion . Architecturally well designed building of Sanskar Public school. 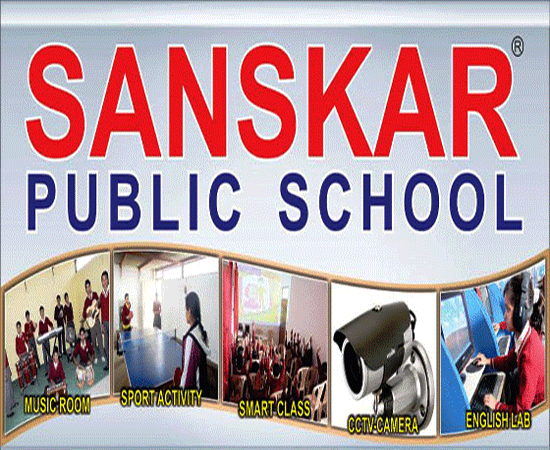 Sanskar public school provide Transport Facility..
We Provide facility of e-Learning With safe zone. Sanskar public school timimg between 8:00 A.M. to 02:00 P.M.
Our school Enviroment eco frindly, digital & clean classes, cold/RO Water. 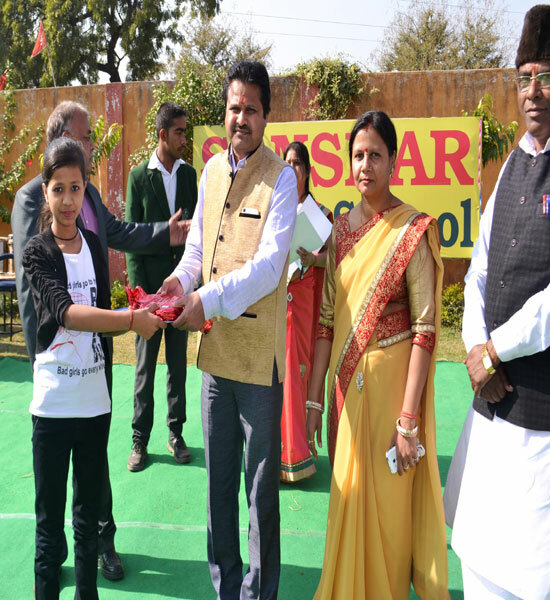 Sanskar public school Organisez Outdoor and Indoor Games. 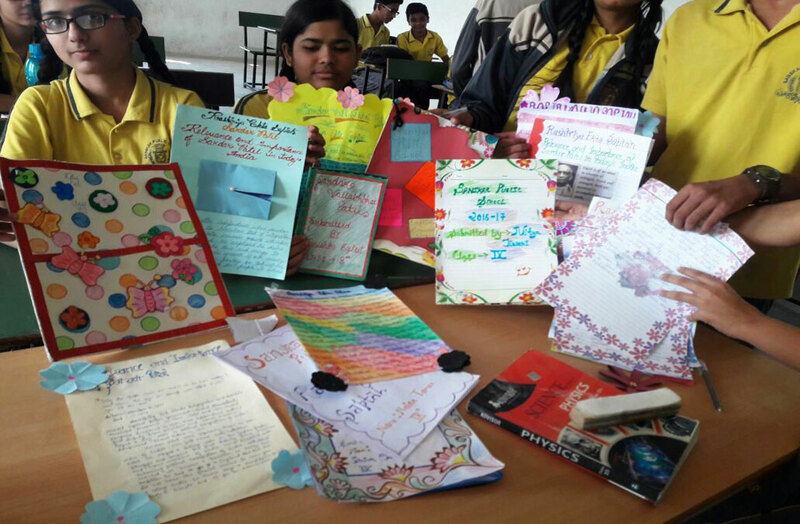 Sanskar public school goes Digital way and Make in India . The school will be affiliated to the Central Board of Secondary Education (CBSE), New Delhi and will prepare the students for All India Secondary and Senior Secondary Examinations, following strictly the syllabus of 10+2 patterns of education. Academic Year: The Academic Year commences of 1st April and concludes on 31st March The annual examination for all the classes will be held in the month of March. Teaching Staff At present the school has highly qualified experienced, efficient and trained staff. The performance of the students is assessed through his/ her regularly in homework and class tests. Our School offers a variety of digital classes and courses opportunity. We at the sanskar School, have always believed in keeping pace with the rapidly changing world of technology. Our class rooms are smart rooms equipped with state- of- the art digital repository by a leading national brand. This aids in making the teaching-learning process more interesting, innovative, and interactive. The smart class system has in built modules for all the subjects right from pre-primary to the senior most classes. It is integrated with the CBSE curriculum that our school follows. 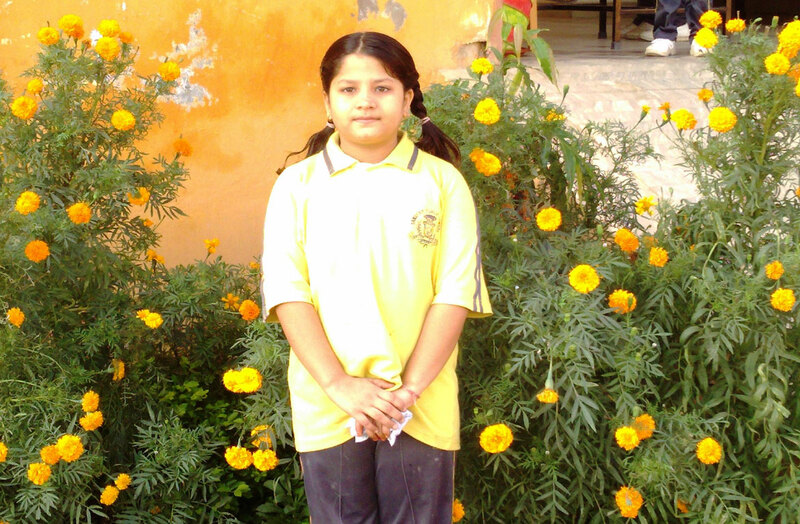 Sanskar public school is provide for children/student PG to 12th Class affiliated to C.B.S.E. , New Delhi . (An English Medium, co- educational school) with optional subject like. Computer science, Engg. Graphics, Painting, Biotechnology, Physical Education, and Philosophy. We offers chossing 2 stage in science like Maths and Biology. The subjects offered for arts or humanities field are: Compulsory subjects History, Geography, Political Science,English. Music works the same way. You learn the alphabet then put those pieces together to make musical phrases, then put those together to make a song. Commerce is a branch of business. It is concerned with the exchange of goods and services. Many people play sports with their friends. They need coaches to teach or train teams or individuals how to do better. If you want to more information connect to socail media. sanskar public school update to social media.